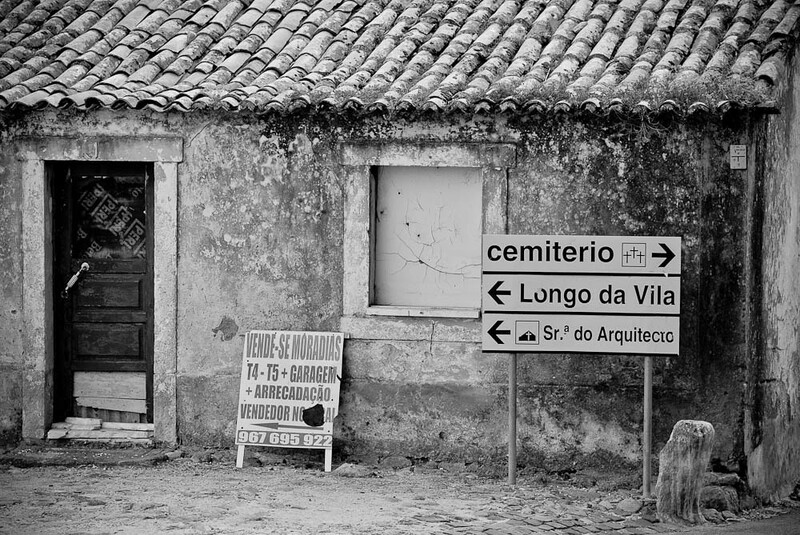 Walking around Mafra (away from the convent) we were looking to how the city evolved over the past 10 years when suddenly I came across this sign. It reads "Lady of the Architect"! Didn't knew that existed.